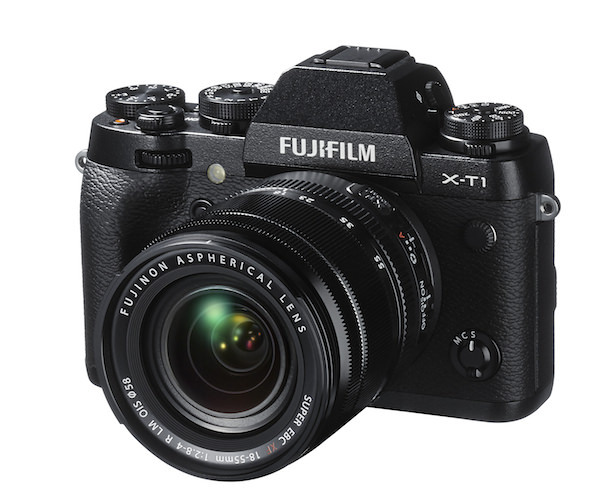 FUJIFILM announced the compact X-E1, a premium interchangeable lens digital camera system that uses the same proprietary 16.3 Megapixel APS-C X-Trans CMOS sensor and X-Mount for use with FUJINON XF lenses as their X-Pro1, but in a body that is 30% smaller. Fujifilm claims their advanced X-Trans CMOS sensor is capable of delivering resolution that is superior to other APS-C sensors, and equal to even some full frame sensors found in popular DSLR cameras. 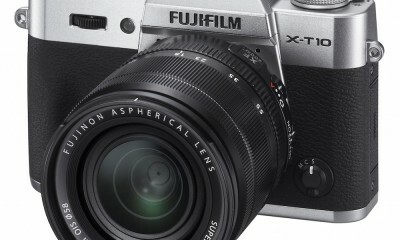 The FUJIFILM X-E1’s unique color filter array can effectively minimize moire and false color without the need for an optical low pass filter. 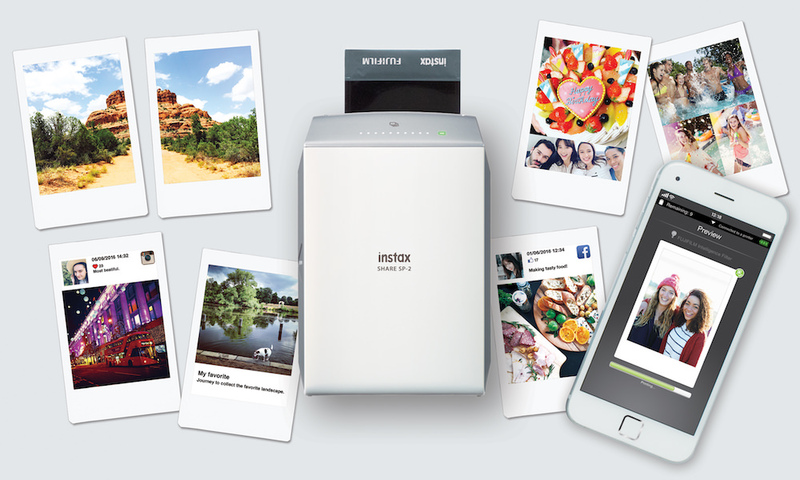 This makes it possible for the camera to maximize its extremely high resolution, and to capture each photograph with accuracy and clarity across the whole image. 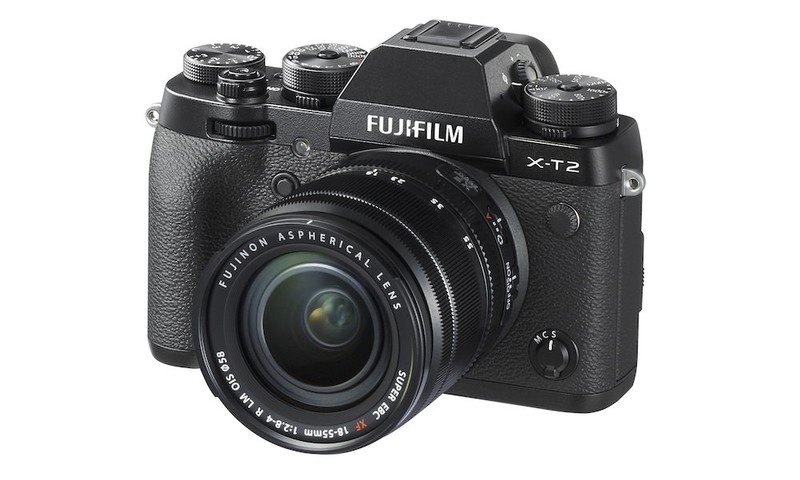 The FUJIFILM X-E1 camera comes equipped with a high definition, high luminance OLED electronic viewfinder with a resolution of 2.36 million dots that is one of the highest resolutions available on an EVF-equipped digital camera today. The natural, bright viewfinder offers a horizontal field of view of 25-degrees, allowing users to scan the entire scene quickly and easily. Made in Japan, the X-E1 exudes precision, elegance and premium quality that can be seen from each of its components. The top and front covers are made from die-cast magnesium for a solid, yet functional design. 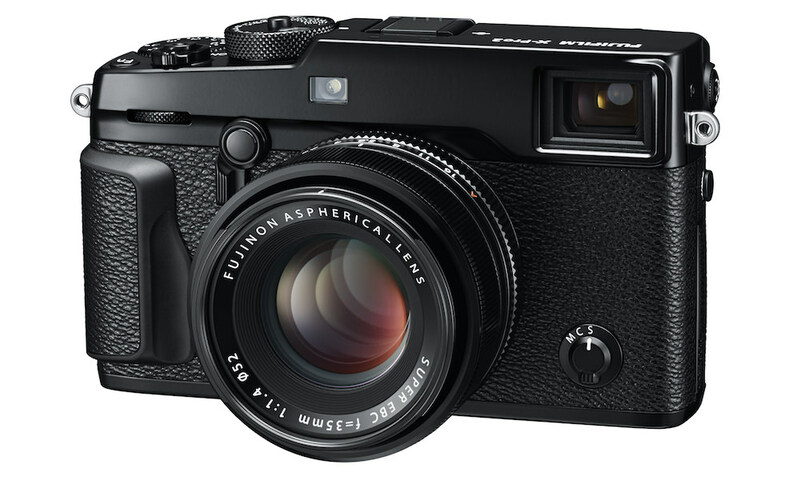 At roughly the same size as the FUJIFILM X100, the X-E1 is refreshingly compact and lightweight (12.35oz). Featuring a rubber grip for additional stability, and with the X-Mount positioned centrally on the camera, the X-E1 is perfectly-balanced. A true masterpiece of optical technology, the high quality all-glass lens structure consists of 14 elements in 10 groups, including 3 aspherical lenses and 1 extra low dispersion element, as well as a seven-blade rounded diaphragm. This zoom lens covers a broad range of frequently-used focal lengths from 18mm in wide angle to 55mm mid telephoto (35mm equivalent: 27mm to 84mm) to capture everything from landscapes to street photography. The X-E1 offers Fujifilm’s creative “Film Simulation Modes” to simulate the distinctive color palates of conventional photo film. Film Simulation Modes include “Velvia,” “ASTIA,” and “PROVIA,” as well as two additional settings based on professional color negative films, PRO Neg.Std and PRO Neg.Hi. The X-E1 supports shooting Full HD movies (1920×1080) at 24fps. In addition, you can now use Monochrome or Film Simulation modes when video recording and even take advantage of the X-E1’s large sensor and bright XF lenses to capture movies with beautiful bokeh effect. Connect a stereo microphone (3rd party sold separately) to the external microphone input and record audio with enhanced clarity. 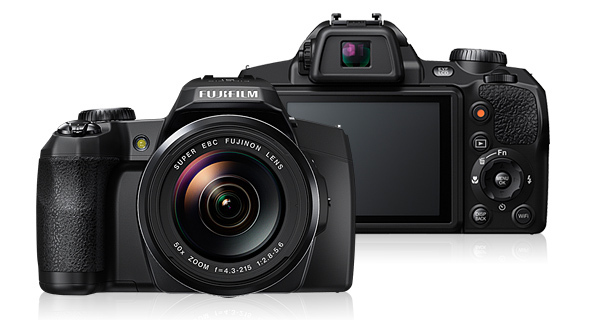 The FUJIFILM X-E1 and XF18mm-55mm (27-84mm) F2.8-4 lens (kit) will be available in November for $1,399.95. The FUJINON XF14mm (21mm) F2.8 single focal length lens will be available in November for $899.95. 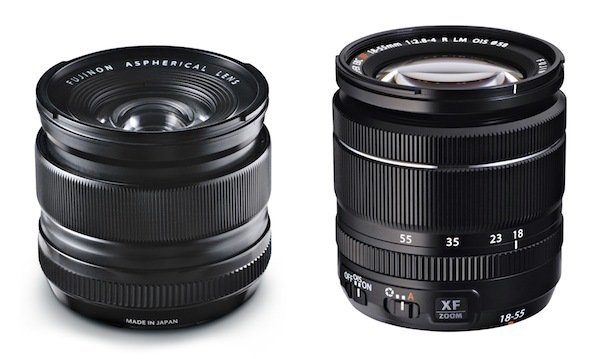 FUJINON XF18mm-55mm (27-84mm) F2.8-4 lens will be available in November for 699.95. Please update the firmware of your camera body when using the XF18-55mm and XF14mm lenses for the first time. 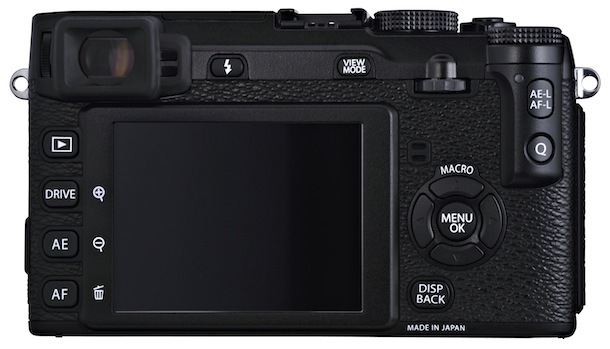 The firmware will be supplied by SD card (bundled in 18-55mm and 14mm Lens Boxes) or can be downloaded from “Support” on the Fujifilm Global website. It will be available in two classic designs: a two-tone black and silver, and a solid black. 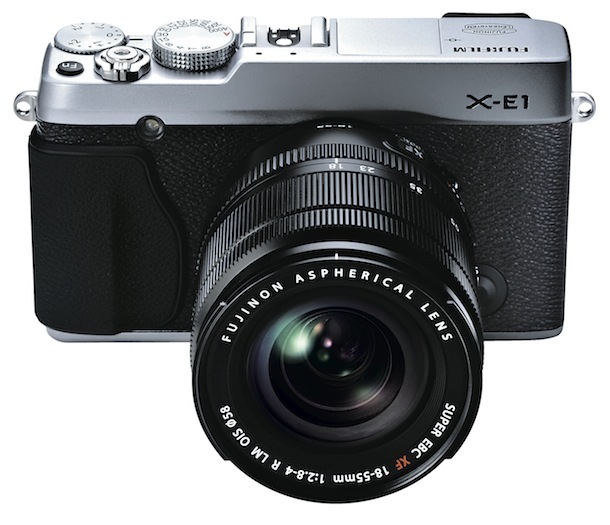 Both versions of the X-E1 will also ship as kits with the XF18mm-55mm (27-84mm) F2.8-4 lens in November 2012. See http://www.fujifilm.com/support/digital_cameras/ for details.